The City of Hillsboro Public Art Program invites artists to submit two-dimensional original work to be considered for the 2019 Picture Hillsboro Purchase Award. Underscoring the City’s pride in its creative community, the selected work of art will be purchased for Hillsboro’s Public Art Collection. A limited edition of archival reproductions will be produced to be presented as gifts to dignitaries visiting Hillsboro and during official City trips throughout the world. In designating artwork as an official gift, the City emphasizes the pride it places in its creative community. In its eighth year, Picture Hillsboro has become a treasured annual tradition for the City. Finalists will be selected for an exhibition in the City of Hillsboro Civic Center auditorium, where the work will be prominently on view at City Council meetings and public events. 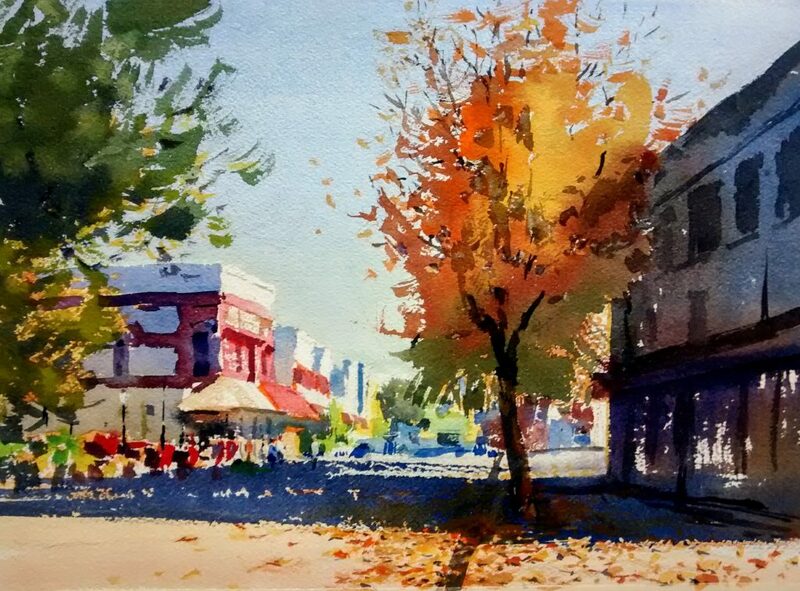 Artists are invited to submit existing two-dimensional work that represents the characteristic landscape, city views, people, or places of Hillsboro. The purchase price cannot exceed $750. Those interested in applying can go to Hillsboro-Oregon.gov/PublicArt for full application criteria and submission requirements. All artists are eligible, and Hillsboro artists are strongly encouraged to apply. Applications open October 1, and must be received by December 10.